So old fashioned! 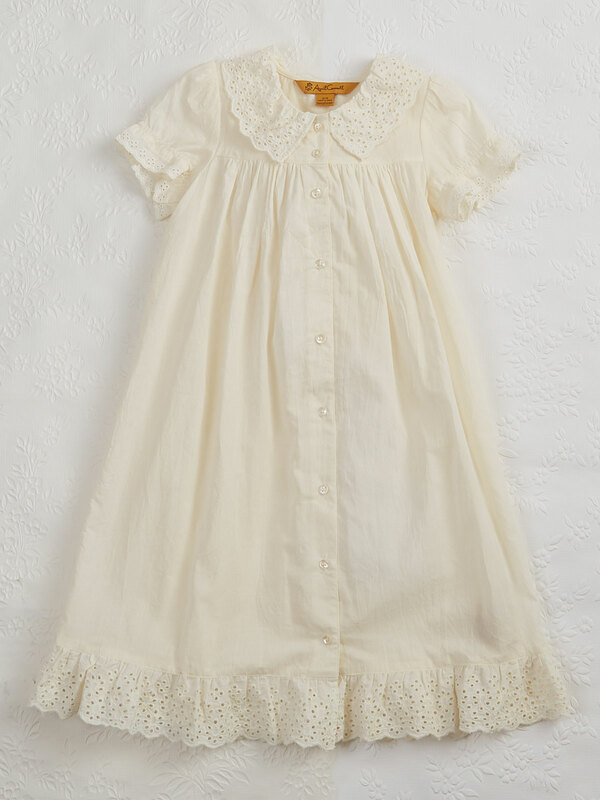 So turn of the century! 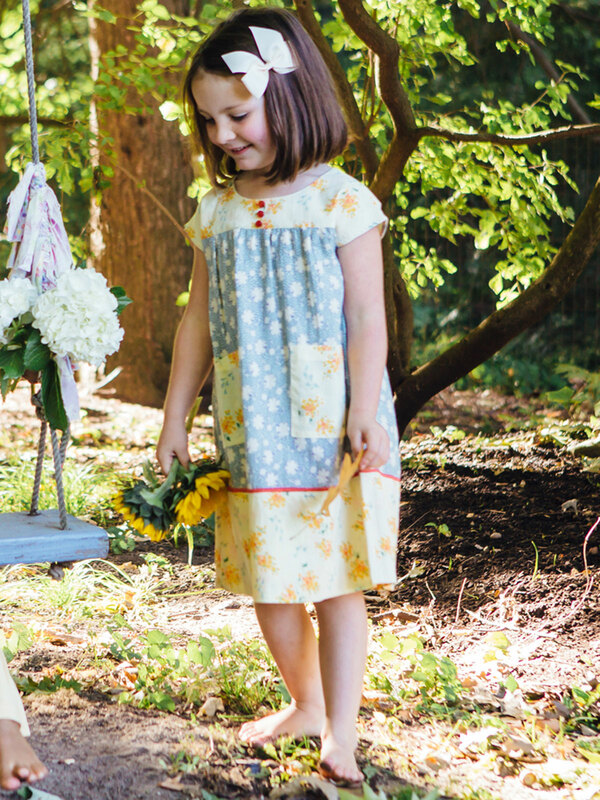 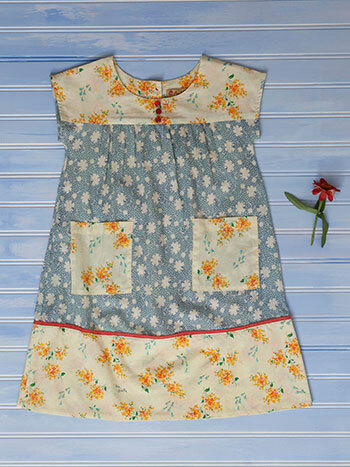 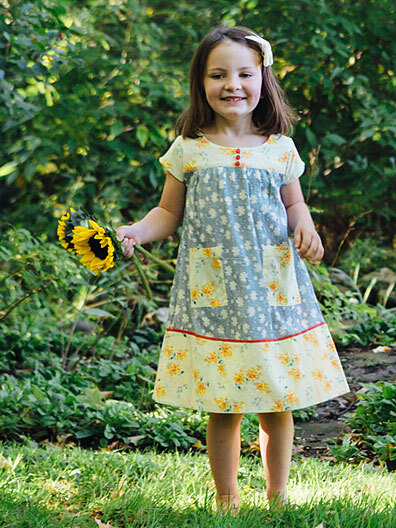 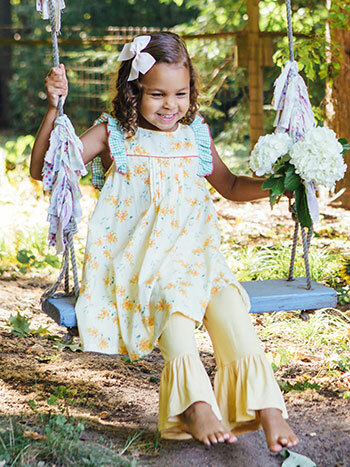 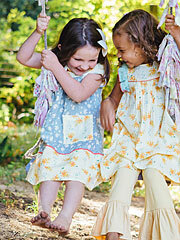 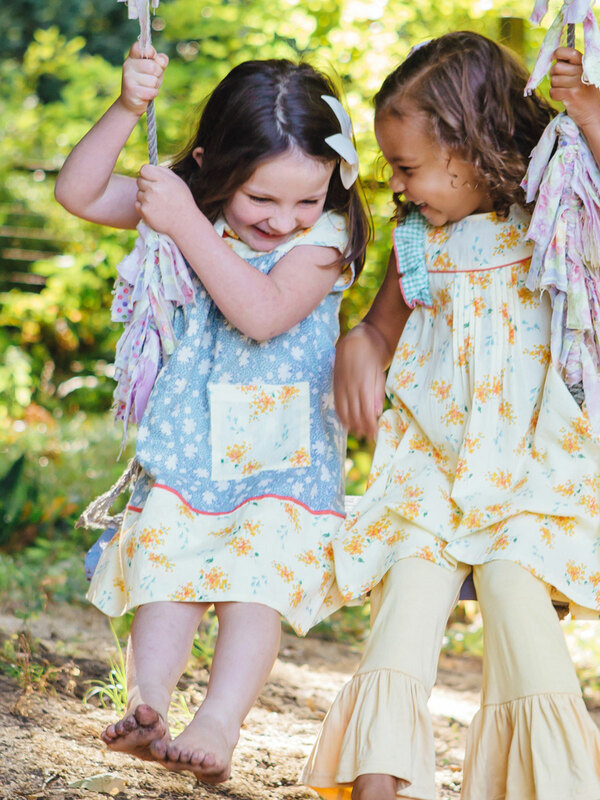 The Hailey girls dress is inspired by the kind of patchwork, home made dresses women once crafted from recycled flour sacks. 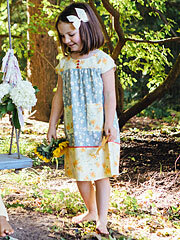 A form the past that still informs the present- a cherished celebration of the 'make do spirit' we strive to carry forth.